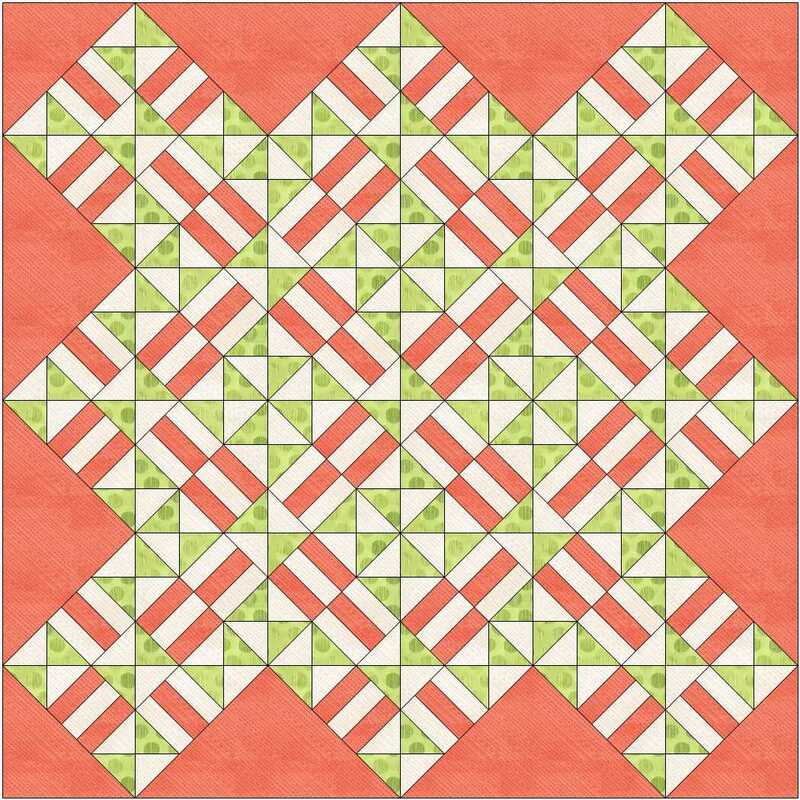 Another block with Quarter-Square Triangles (QSTs) today but this time with squares from three strips. 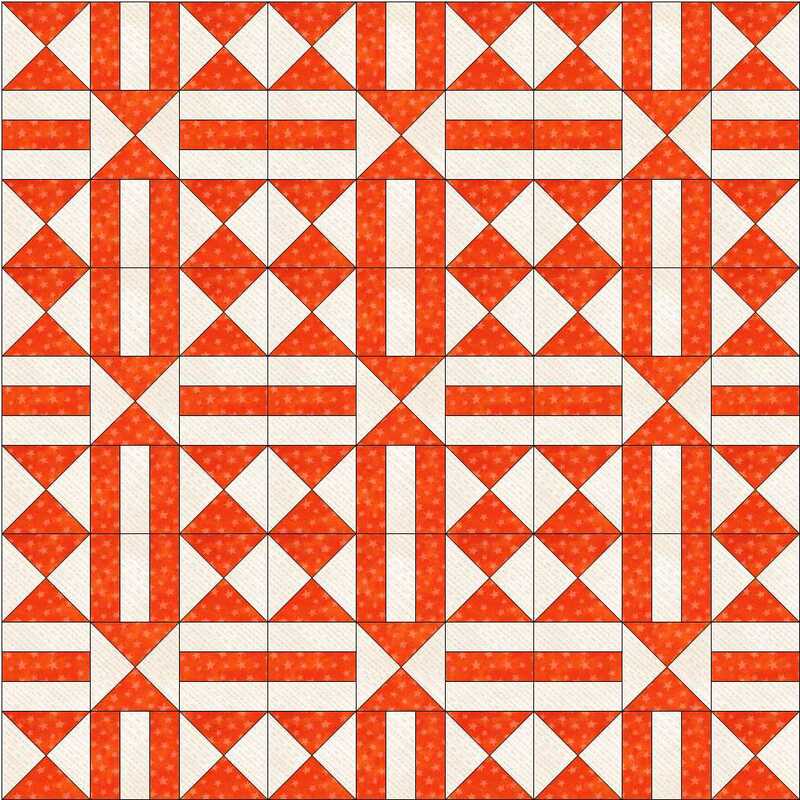 Instructions for making these units are on the tutorials page. 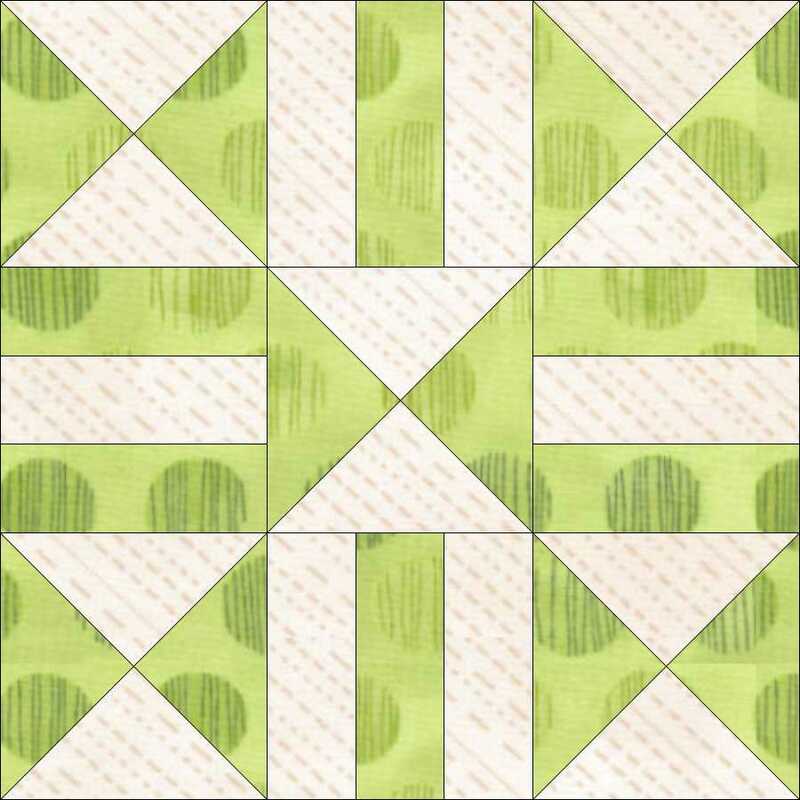 There are more ideas in the instruction sheet for the block. 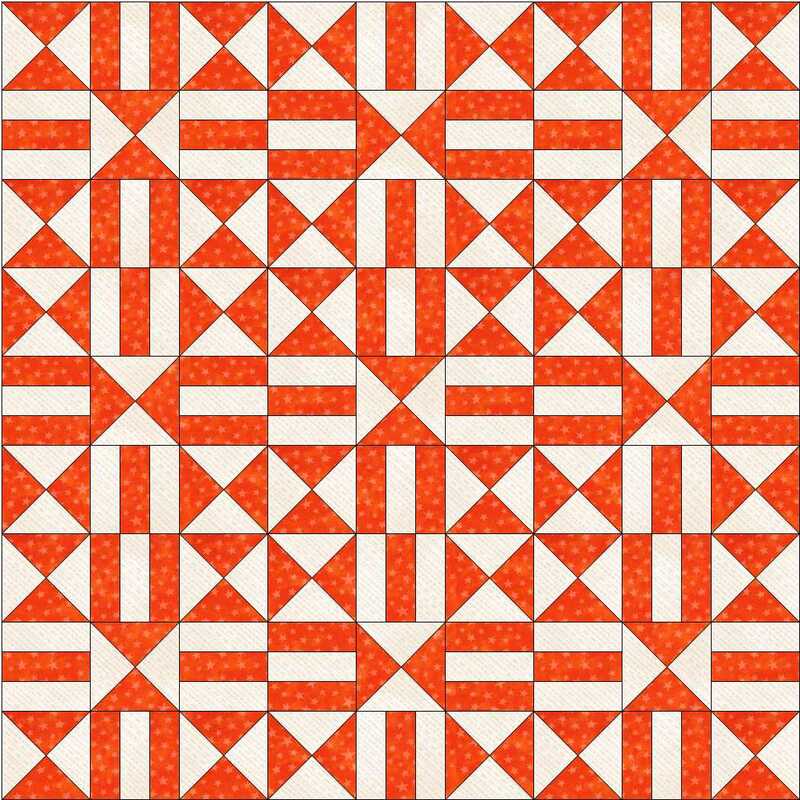 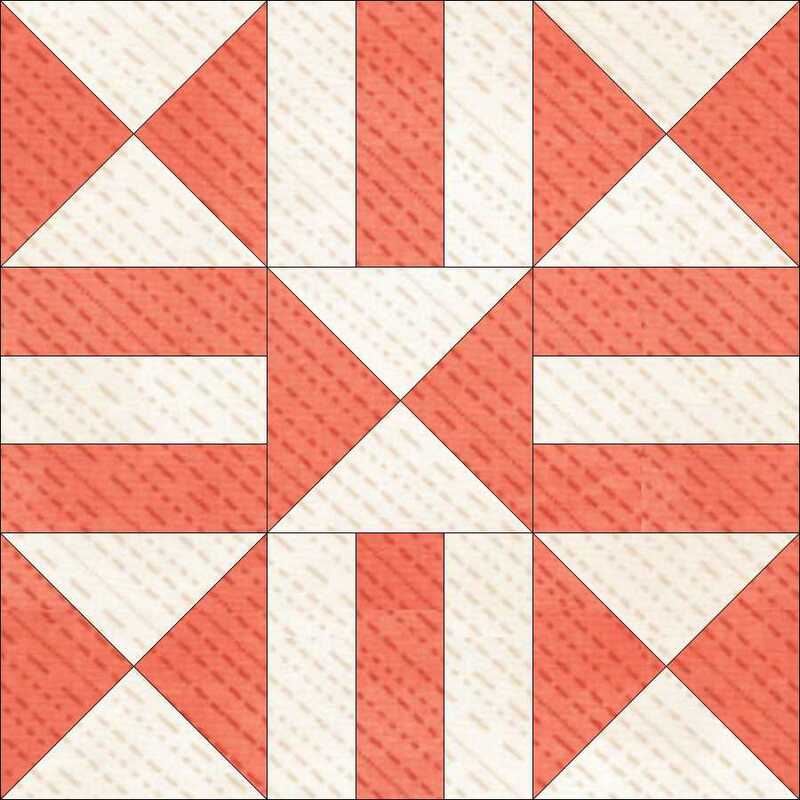 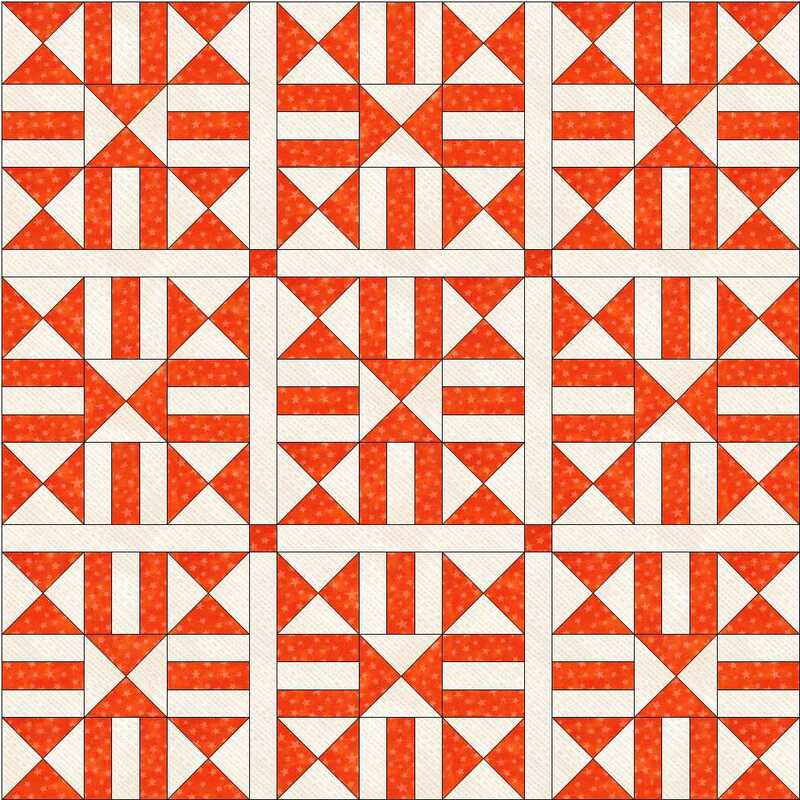 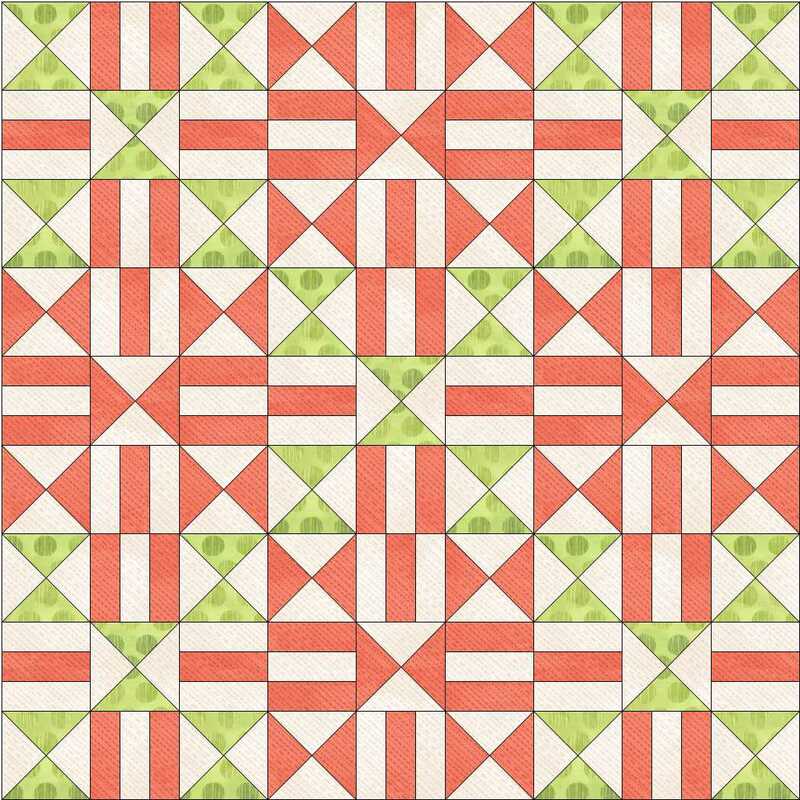 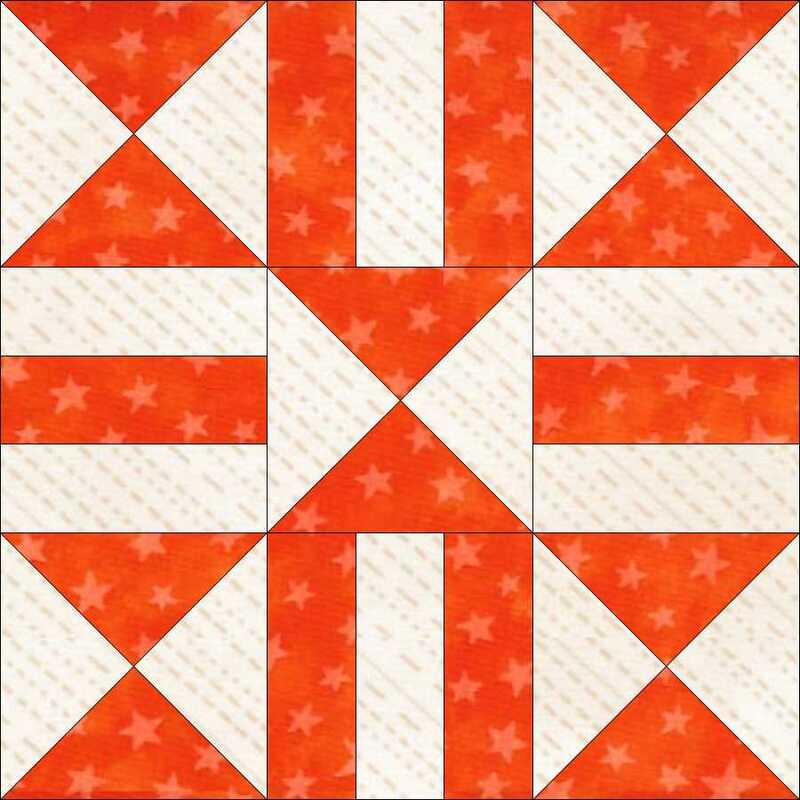 This entry was posted in beginners patchwork, free pattern, machine piecing, patchwork patterns, tutorials and tagged beginners' patchwork, free pattern, nine-patch block, quilt blocks, simple patchwork on September 30, 2015 by Chris.